Thank you for your interest in Skydive Paraclete XP. 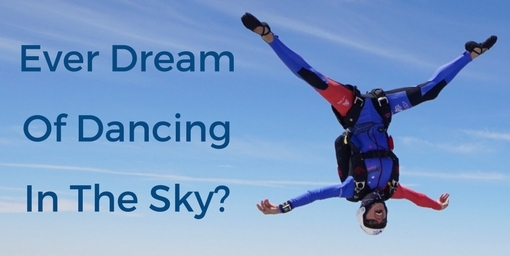 If you’d like to ask any questions or speak to a member of our team about anything at all to do with your skydive, don’t hesitate to contact us. Use the form below to send us a message, or give us a call at (910) 904-0000. Please complete and submit the form below and one of our team members will be back in touch with you shortly.